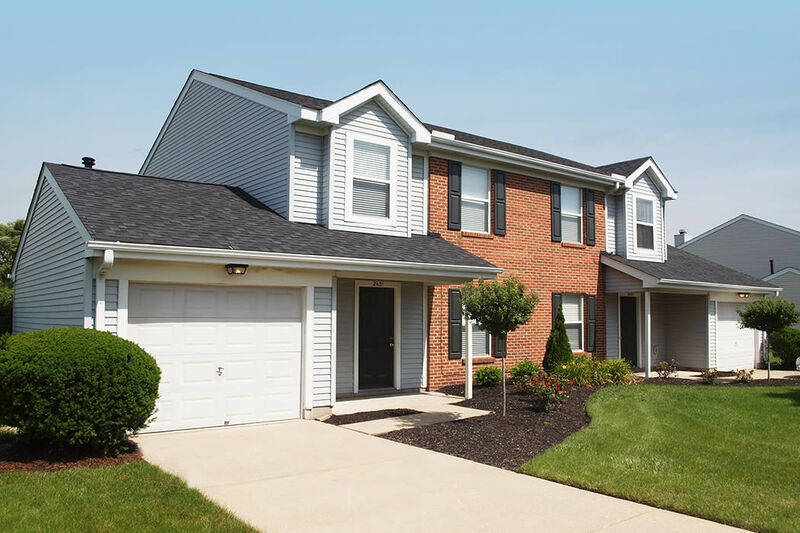 Mallard Landing is the perfect place to call home – a peaceful retreat within the heart of Beavercreek, Ohio. When you arrive, you'll be greeted by lovely Mallard Lake and mature green space – a relaxing and welcoming way to arrive home! Located just 1 mile south of I-675, we're conveniently located near The Mall at Fairfield Commons, Target, Regal Cinemas, and lots of great restaurants. We're also only about 2 miles from Route 35, which allows for an easy commute to downtown Dayton for work, school, or play. 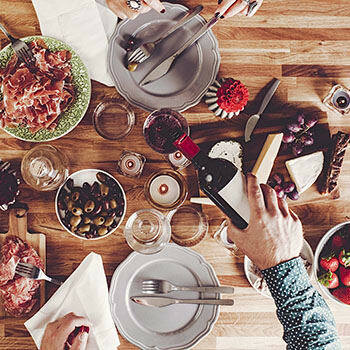 Just a ten minute drive will get you to The Greene Towne Center where you'll find a variety of fine dining, high-end shopping, and family-friendly entertainment. We are proud to say that we are in Beavercreek City Schools, which are national schools of excellence. 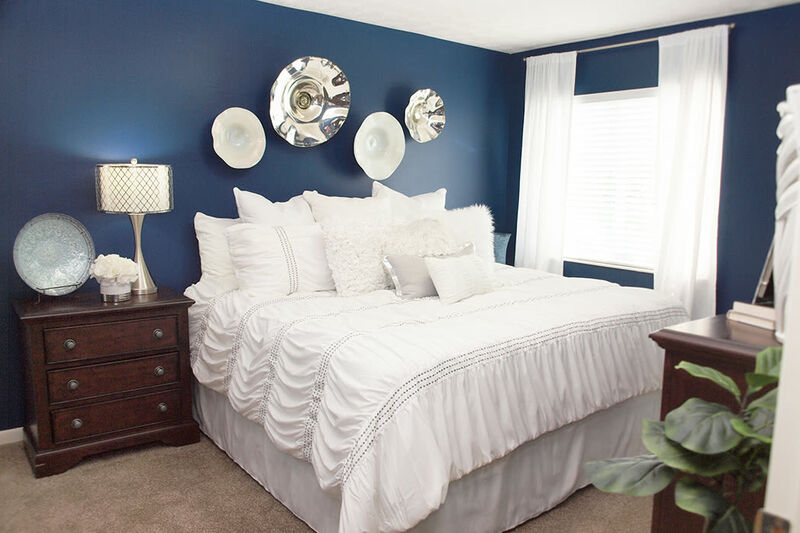 Press play and follow Cassie as she takes you on a tour of Mallard Landing's 2 bedroom floor plan with 1,000 square feet of living space! There are only a few of these homes still available, so contact the office today to schedule your personal tour of this lovely home. 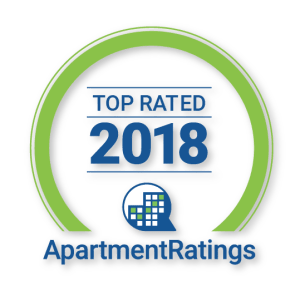 Our residents love knowing that they can live worry-free thanks to the uncompromising service and dedication that our experienced leasing and maintenance team provides. 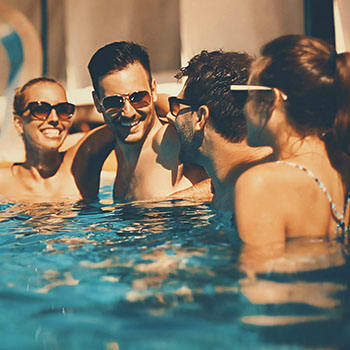 Whether you look forward to getting in a vigorous workout in our state of the art fitness center when you get home, taking a nice stroll with your dog and catching up with your friendly neighbors, relaxing out by our resort-style swimming pool or simply escaping to your personal retreat to unwind, you will love coming home every day! 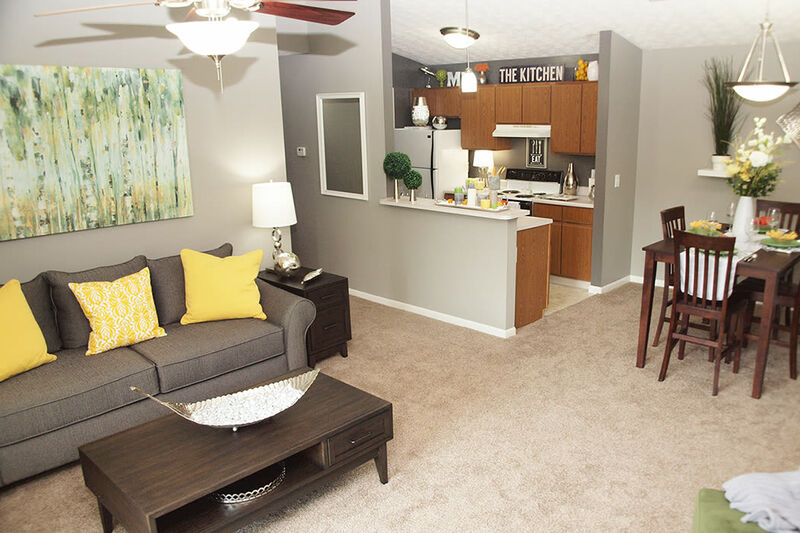 We offer spacious and thoughtfully designed floor plans. 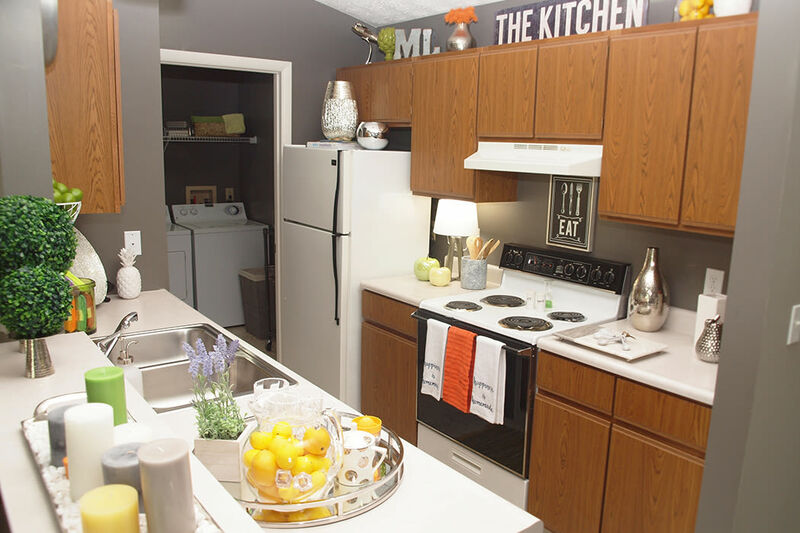 Our 2 bedroom apartments feature open-concept living that you will love and our 3 bedroom townhomes feature eat-in kitchens, wood-burning fireplaces, and ample yard space for you to enjoy outdoor activities. 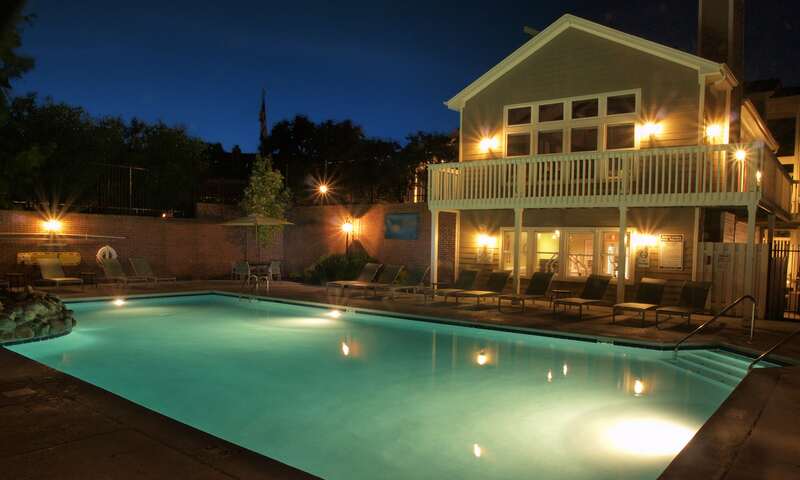 Living at Mallard Landing affords you the opportunity of enjoying life without the hassle of home maintenance. 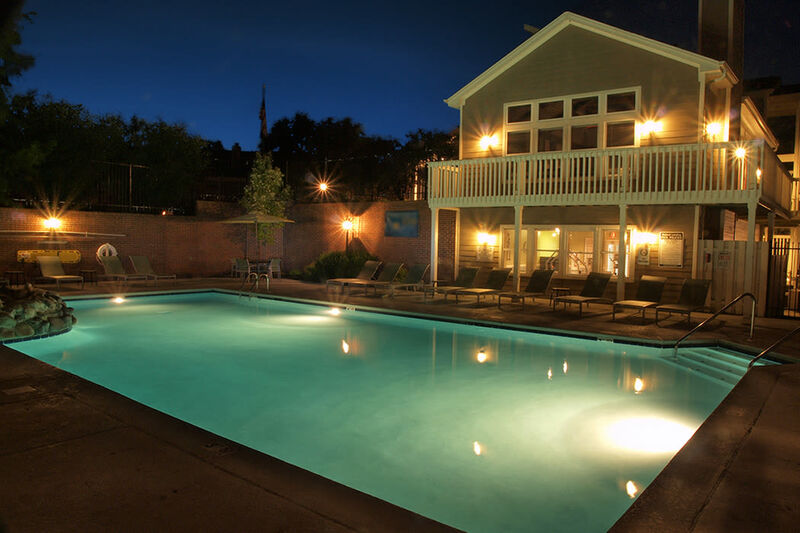 If you're looking to rent an apartment in a centrally located, clean, pet-friendly community, call or stop by Mallard Landing Apartments today!